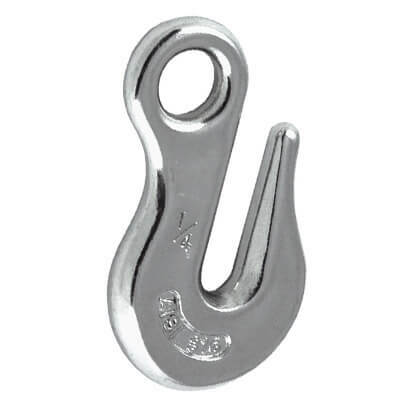 Strong stainless steel chain grab hook, ideal for marine and agricultural environments. 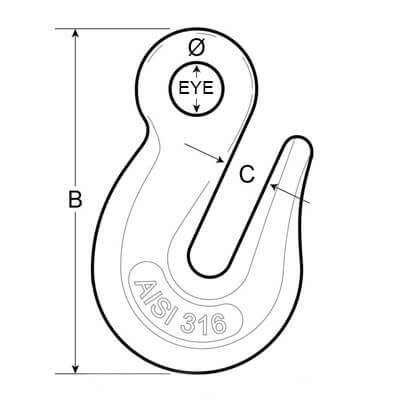 Chain grab hook used for taking chain load or for silencing noisy anchor chain whilst at anchor. Made in 316 (marine) grade stainless steel. This product was tough and fitted my 6mm s/s chain.